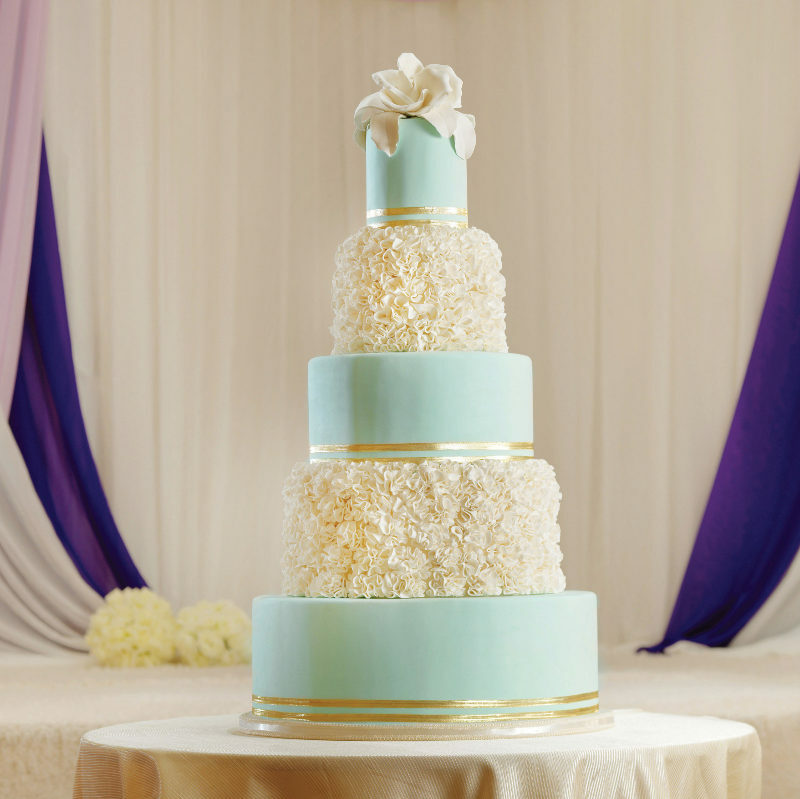 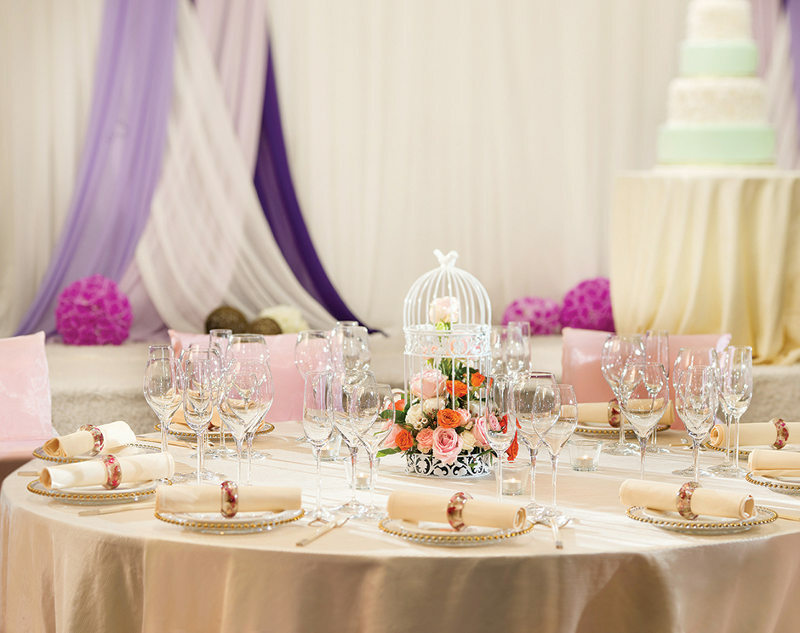 High profile grand weddings and major events find a home at Cuisine Cuisine in ifc mall. 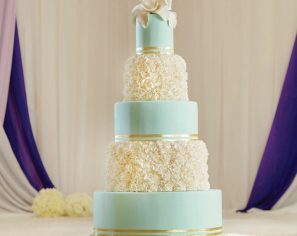 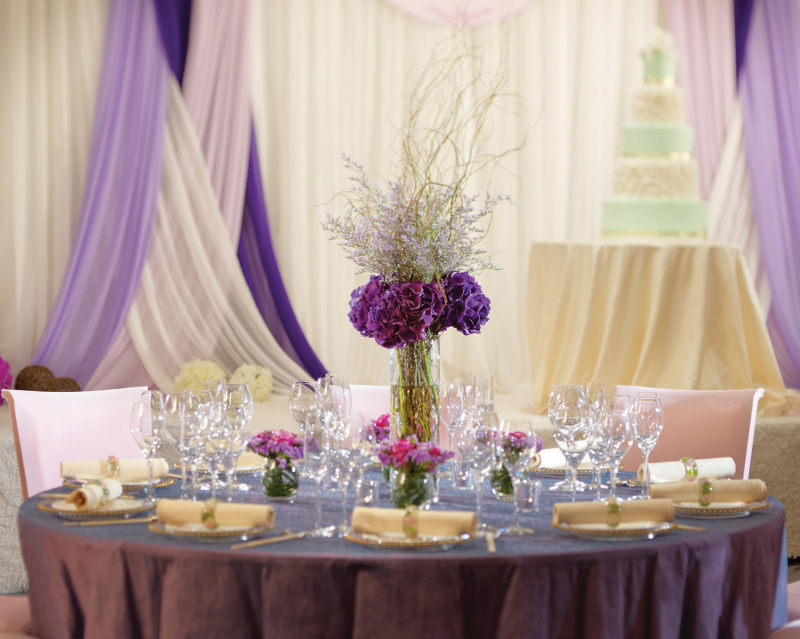 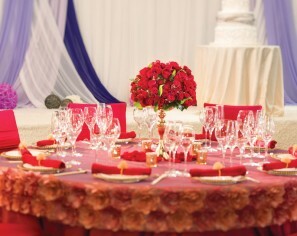 Cusine Cuisine ifc offers two venue options for special events and weddings – the VIP Room or Main Hall. There are various selections of menus to choose from as well as specially created menus featuring top Chinese delicacies. 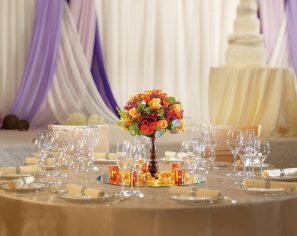 In addition, our talented chefs are also ready to prepare tailor made menus for you to match with the event theme. 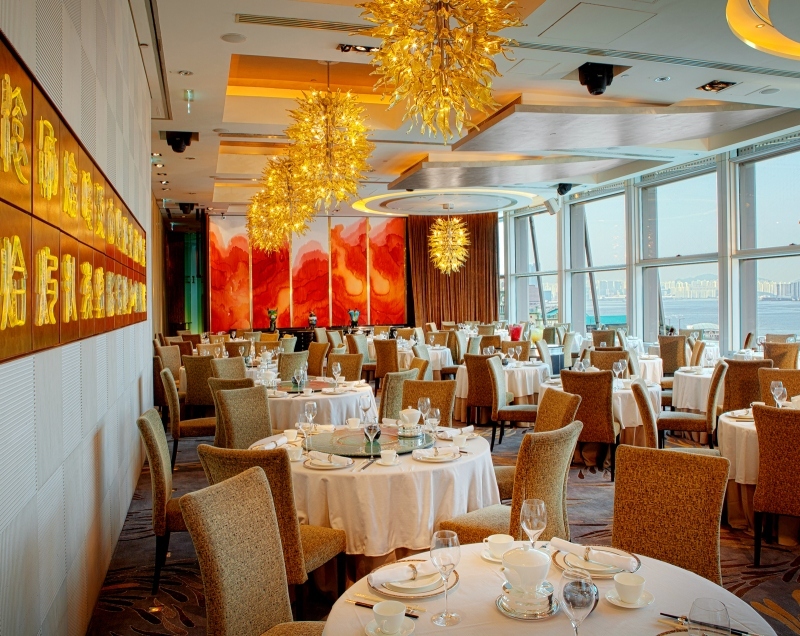 The delicious cuisine is served beneath sparkling designer chandeliers with screening of the breathtaking view of Victoria Harbour and the Hong Kong Observation Wheel. Please contact our catering team at +852 2315 5428/ 2315 5429 or events@miramar-group.com for enquiry.